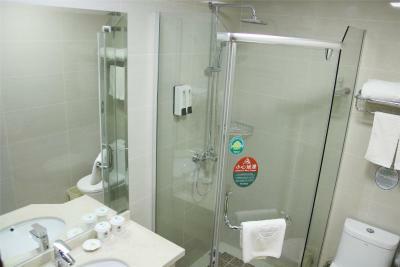 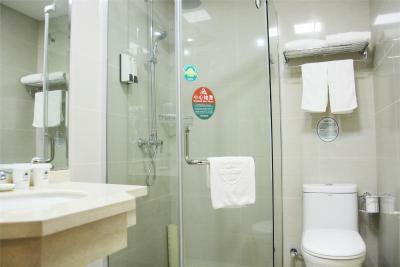 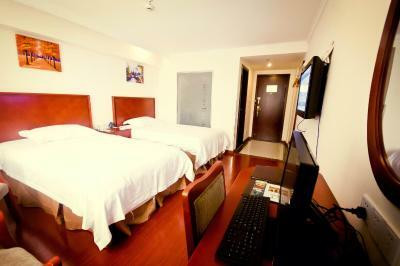 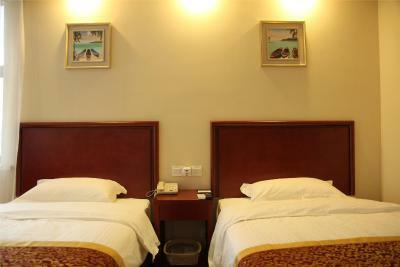 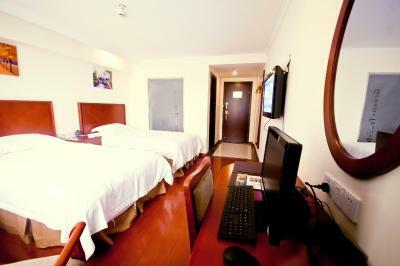 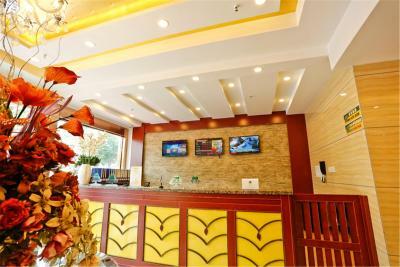 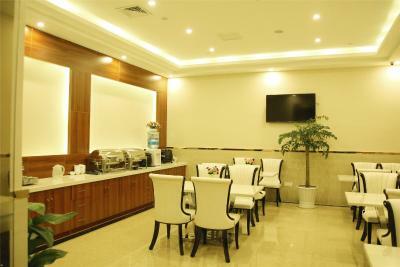 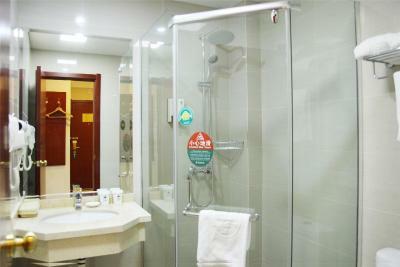 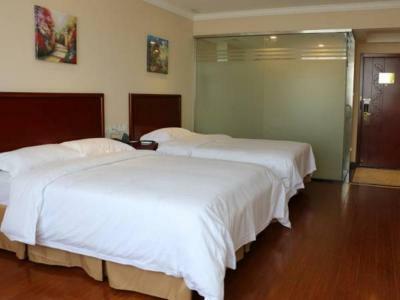 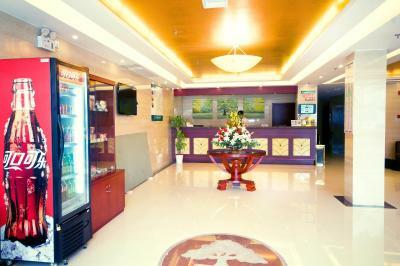 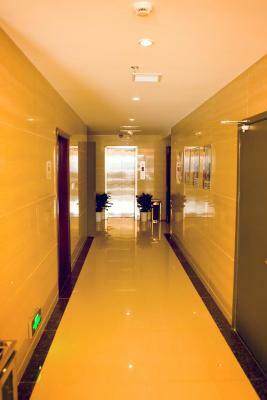 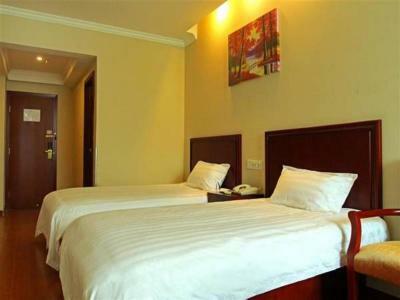 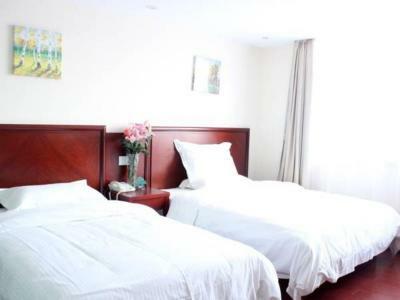 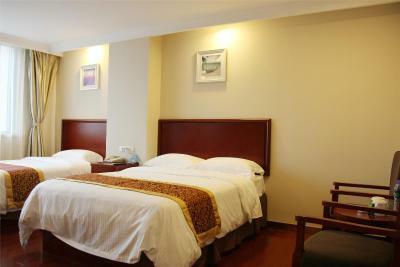 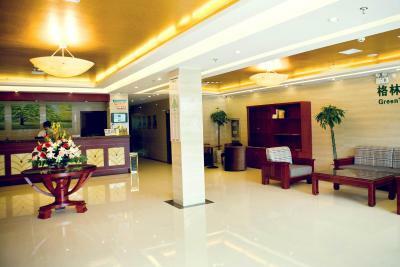 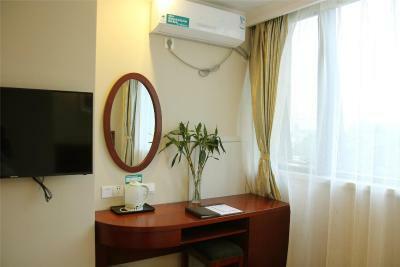 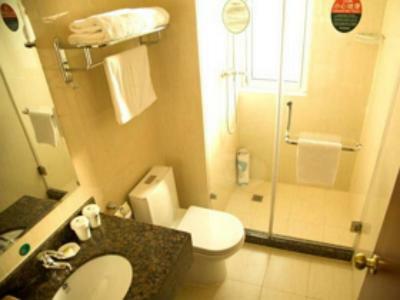 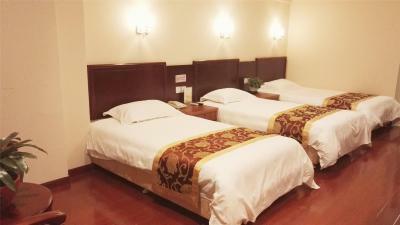 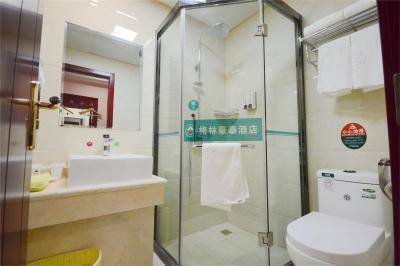 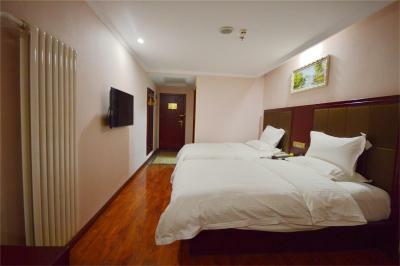 Located in Suzhou, GreenTree Inn Jiangsu Suzhou Guanqian Jingde Road Express Hotel provides free WiFi. 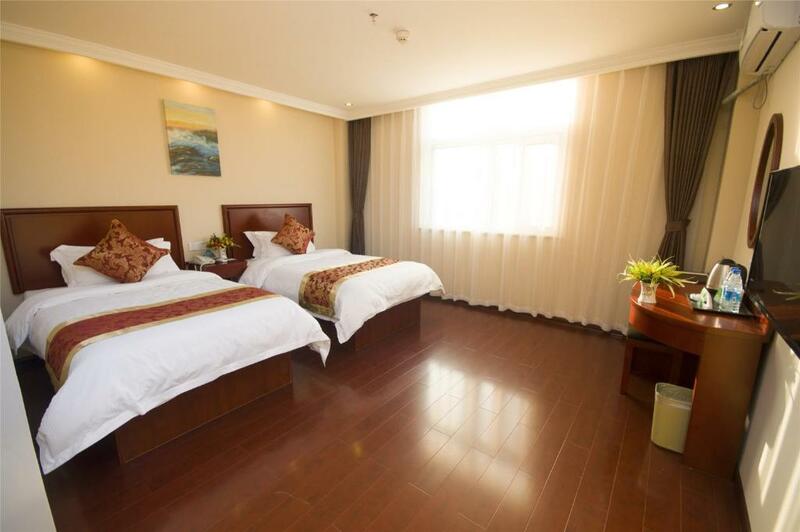 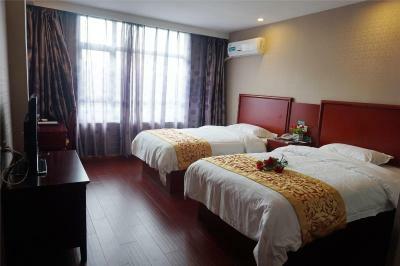 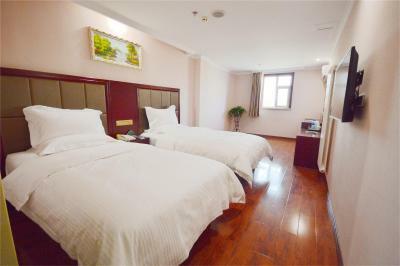 The property is around 1.6 miles from The Lingering Garden and 3.9 miles from Hanshan Temple. 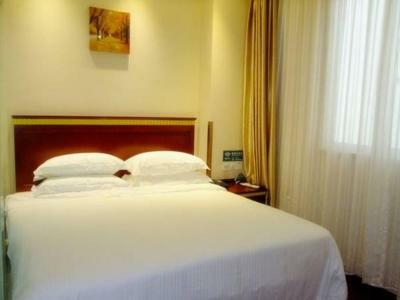 The property is close to popular attractions like Suzhou Silk Museum, Beisi Pagoda and Xuanmiao Taoist Temple. 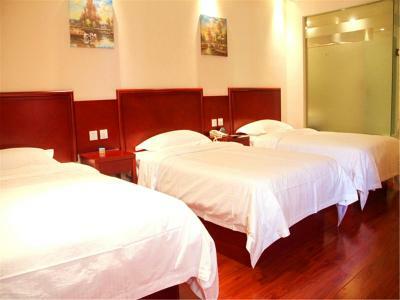 Tiger Hill is 4.1 miles from the hotel, while Jinji Lake is 6 miles away. 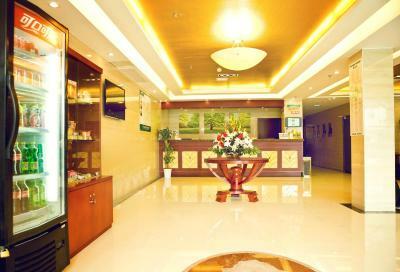 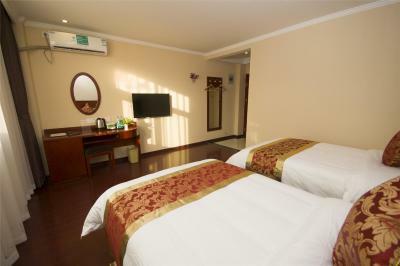 Sunan Shuofang International Airport is 23 miles from the property. 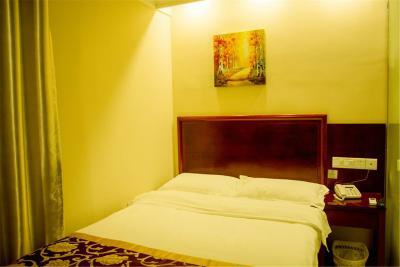 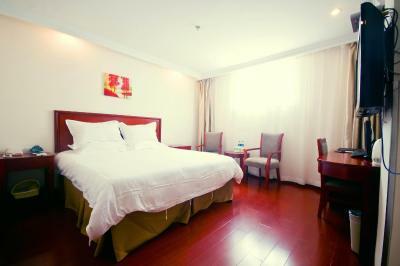 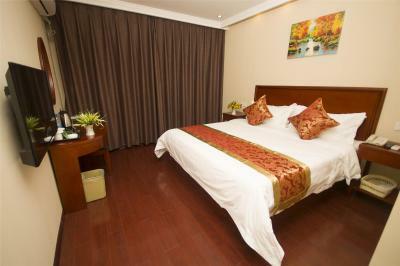 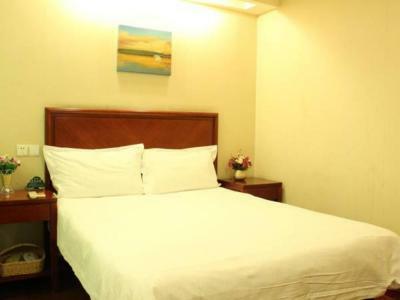 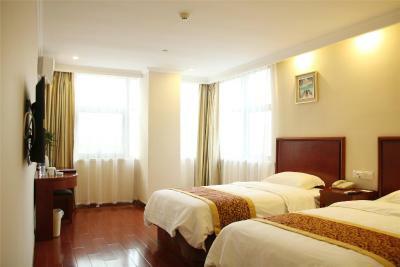 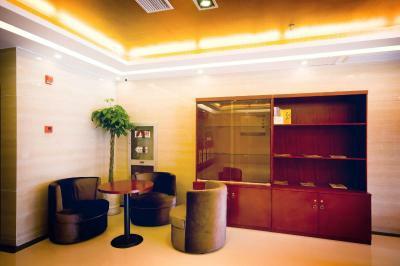 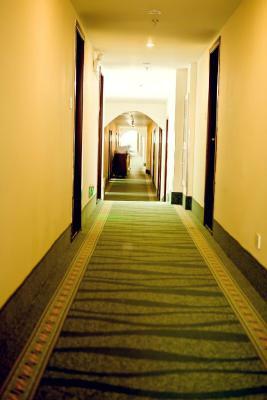 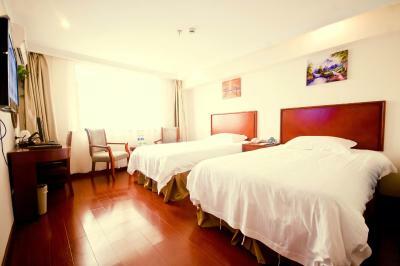 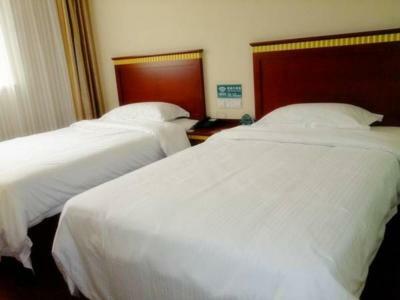 When would you like to stay at GreenTree Inn Jiangsu Suzhou Guanqian Jingde Road Express Hotel? 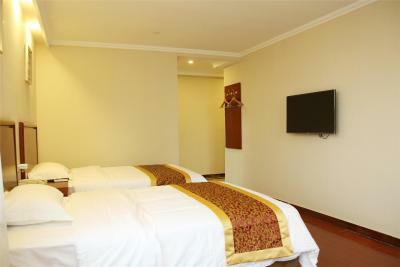 This twin room has a seating area, cable TV and tile/marble floor. 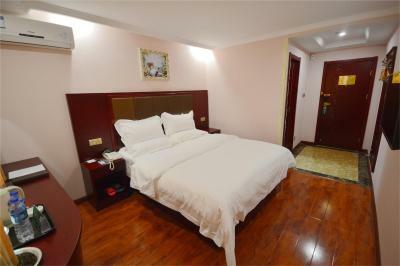 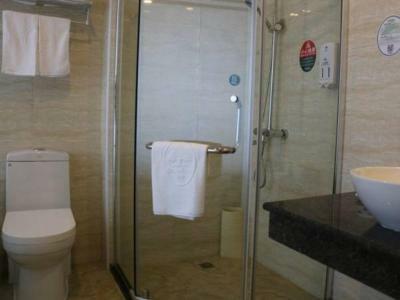 House Rules GreenTree Inn Jiangsu Suzhou Guanqian Jingde Road Express Hotel takes special requests – add in the next step! 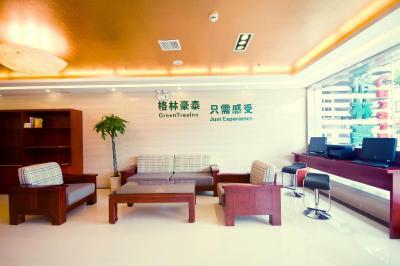 GreenTree Inn Jiangsu Suzhou Guanqian Jingde Road Express Hotel accepts these cards and reserves the right to temporarily hold an amount prior to arrival. 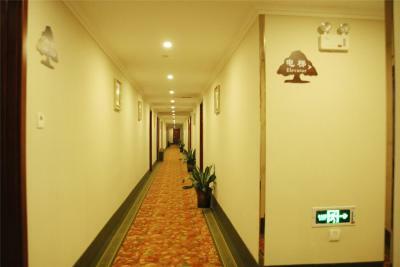 The hotel and the room was terrible. 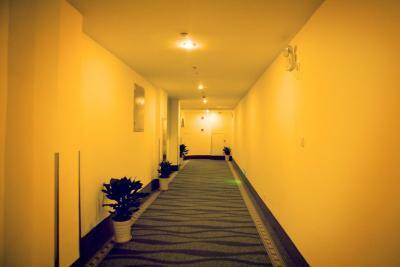 Very dirty and smelled of smoke. 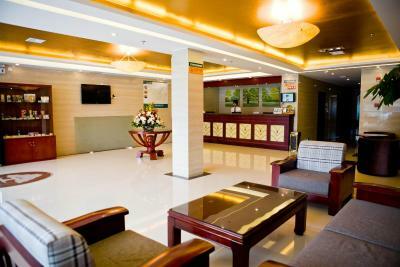 Luckily the staff were nice and they gave us a refund straight away as we were not prepare to stay.